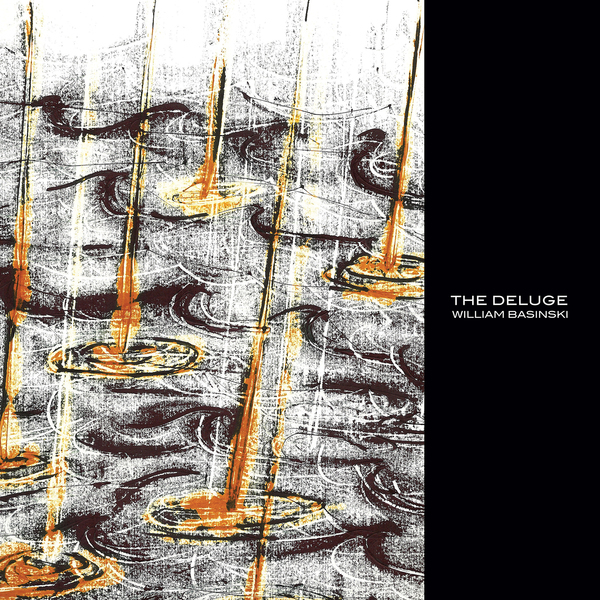 Cascade and The Deluge are variations on the latest tape-loop and delay composition from the inimitable William Basinski. Cascade is the CD/Digital variant, and The Deluge is the vinyl LP companion. In Cascade, a single ancient lilting piano tape loop repeats endlessly carrying one along in its tessellating current. In The Deluge, the same loop is processed through a series of feedback loops of different lengths, creating a spiraling crescendo of overtones that eventually fades away to silence. In the denouement, a series of limpid piano loops leads to an urgent orchestral theme that builds and gradually dies.